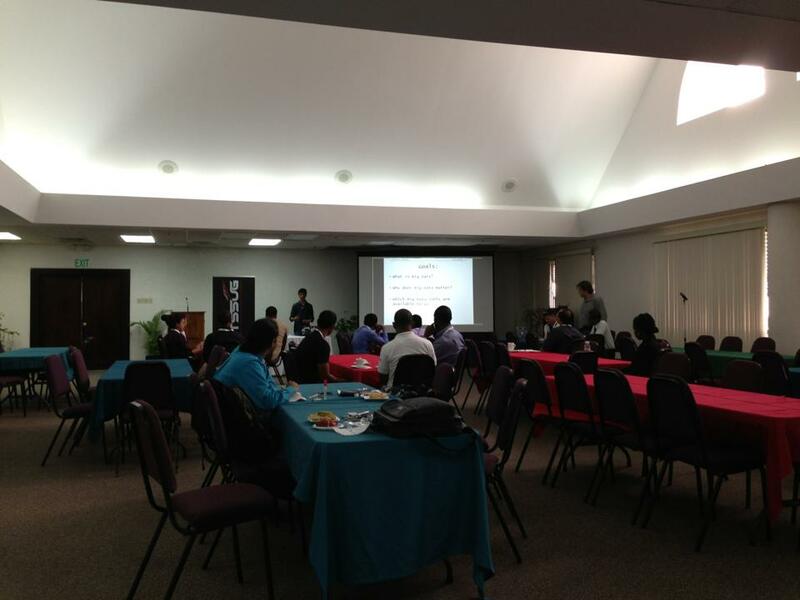 Event Recap: SQL Saturday 185 Trinidad! 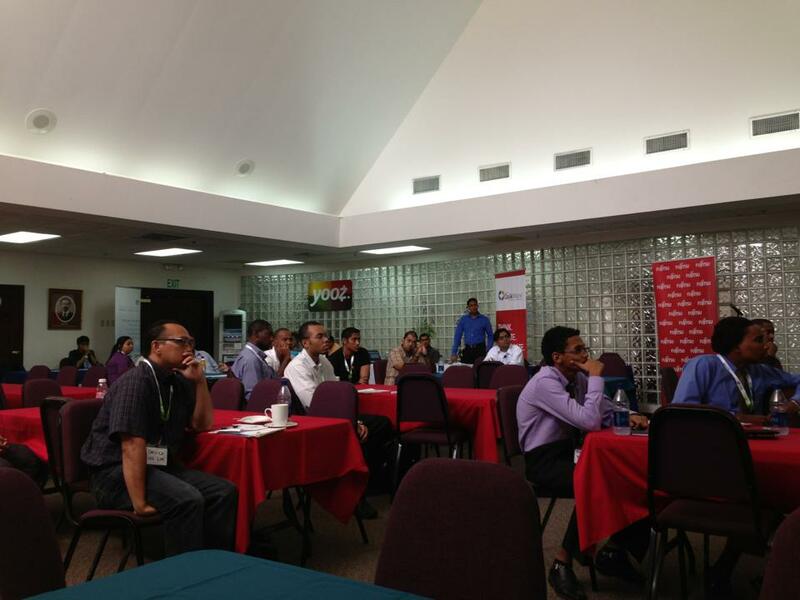 I was selected to a be a speaker at SQL Saturday Trinidad! And it was amazing because not only did I get a chance to interact with the wonderful people who are part of SQL Server community there but also visited some beautiful places on this Caribbean island! 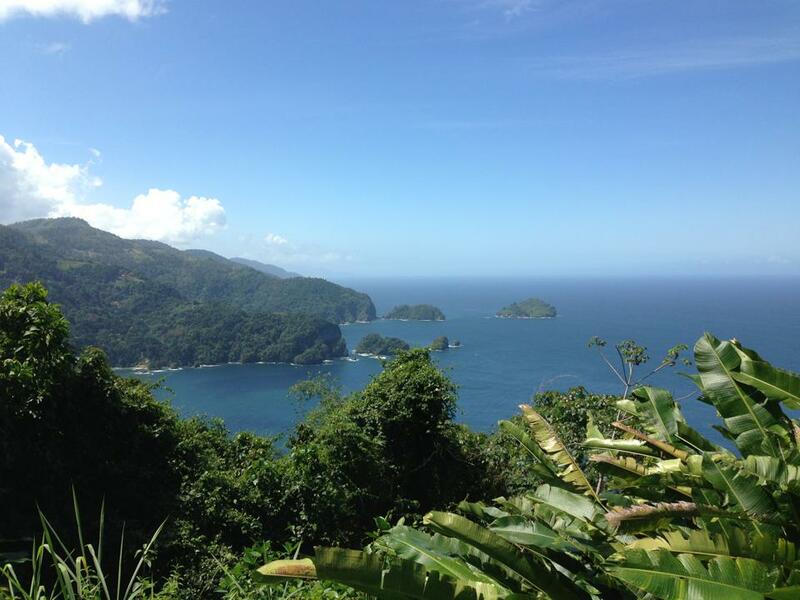 And after the event, I also got a chance to experience the beauty of this Caribbean island! Thank you SQL Saturday 185 Team for a memorable time!